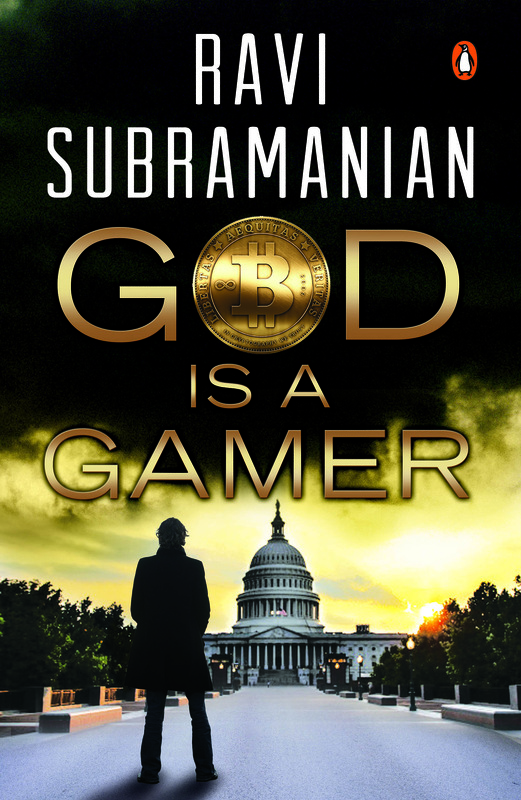 God is a gamer by Ravi Subramanian Review. 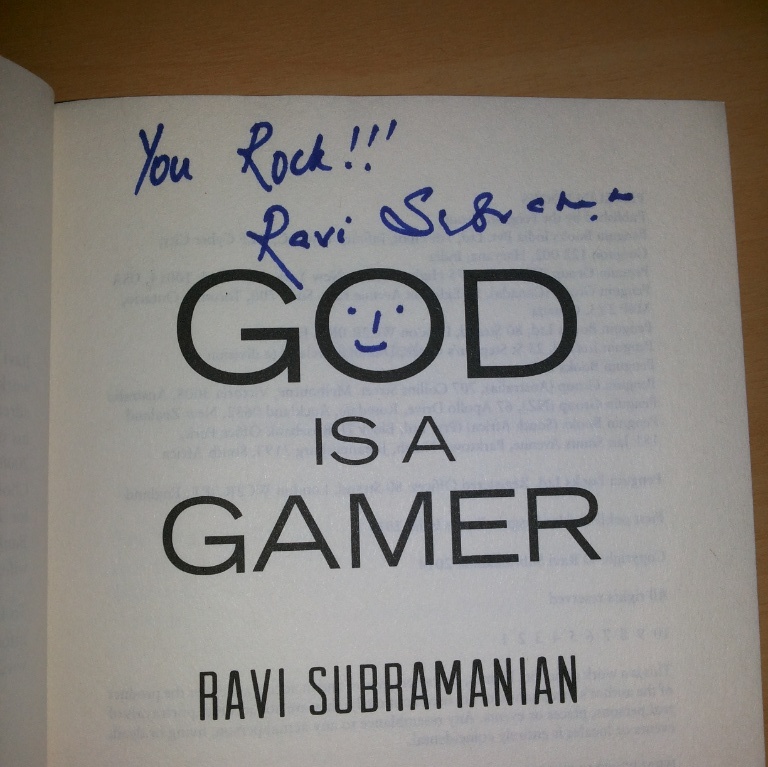 God is a gamer by Ravi Subramanian. Well honestly, this is the first book I’ve read of this author and in the starting I had no clue what this book is all about, I only knew it would be a normal thriller. But to my surprise, after reading this book I am super impressed by the author, this book is a power punch of thrill, twists and suspense coated with big dose of entertainment. The story begins with the prologue where Vijay Banga, the President of MasterCard international and Joseph Saunders, the CEO of Visa international get shocked over an instruction given to Russian finance Ministry which could be a big threat for both these transaction companies. They end up in a meeting with Gillian Tan, a US senator to solve this issue. Soon after a year, we are introduced to how bitcoins came into existence into the world because of Wikileaks getting banned by both these payment companies, the reason being them revealing deep secret information about the US government. Aditya a game company owner and his two friends swami, a New York International banker and Sundeep his partner at Indiscape gaming company and etios come into the picture. Their story has been written very interestingly. Varun and Tanya are two more interesting characters and their love story gives a new angle to the story, sensuous angle I mean. What follows then is a roller coaster ride of thrilling events where the murders take place. The characters whom while reading you trust, betray you. The three murders, one of which is of Gillian Tan (Sorry to reveal it) has been written so amazingly that you can almost watch the scene in your mind. Even the ATM heist which takes place after a perfect planning is written exceptionally well. Adrian and Tony investigate Gillian Tan’s death and come to some shocking secrets. What’s Good: 1. The beauty of this novel is that it not only massively entertains you, with its enthralling plot, it also serves you great knowledge about the hurdles of finance Industry and securities and Virtual Money i.e Bitcoins. 2. Secondly, the thing I liked a lot is that the writer hasn’t wasted sentences describing clothes, their colors, etc much is left to our imagination while the story paces up, some people may not like this, but I am impressed, story seems to-the-point because of this. 3. The twists and the aura of suspense throughout the story, It almost feels like the story is playing with your brain. I felt I should make a movie on this in future if no one does. Even the Bourne movies would seem flat in front of this story! 4. The information shared in book. It clearly shows the author must have so deep knowledge about Bitcoins, facebook gaming, etc. 5. The smashing and shocking climax! What’s Bad: There’s absolutely nothing bad about this book, though I felt initially that there are too many characters introduced one after other, which might confuse some people, but as the story moves forward the nature of the characters become more and more clear. So, I think this not-so-negative point can be ignored. 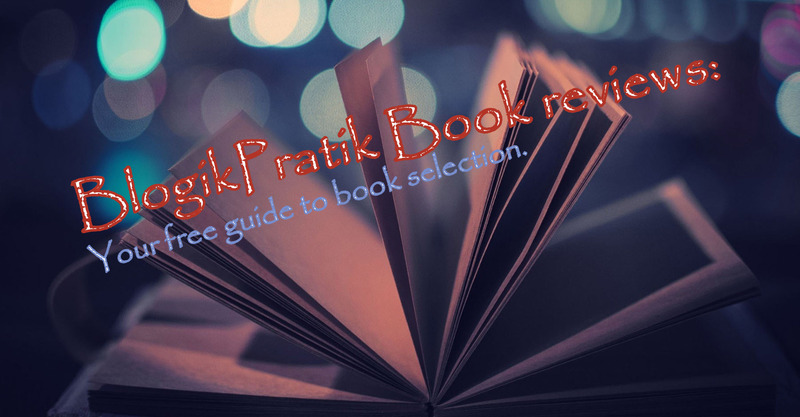 BlogikPratik Verdict: Even a person more interested in reading love stories rather than thrillers would love it. This book will make sure that by the end of reading, you become a big fan of its writer. You won’t be able to even leave it from your hands until you complete reading its last page. Go and grab a copy ASAP! 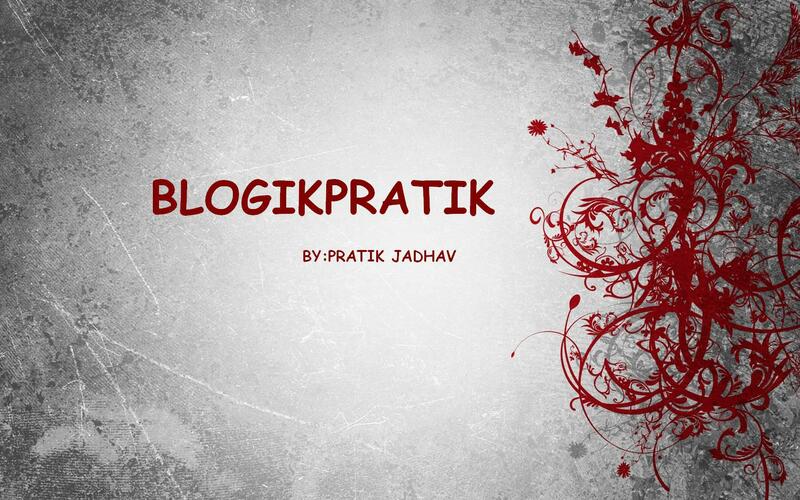 Hey Pratik, very well written. Keep it up.